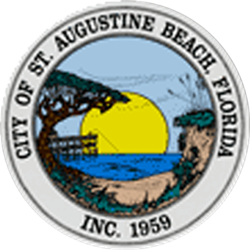 The city of St. Augustine Beach was incorporated in 1959 as a municipal government in St. John’s County. The city is approximately 3.0 square miles in size and is home to approximately 6,500 permanent residents and thousands of city visitors who utilize the city’s oceanfront amenities. This accreditation provides many benefits to the community. 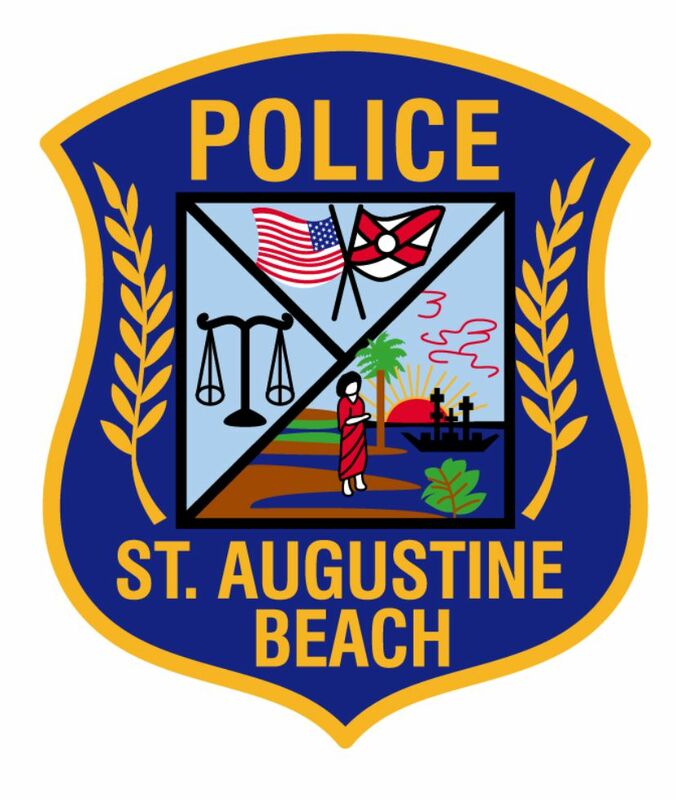 St. Augustine Beach Police Commander Thomas Ashlock was appointed by the Chief of Police on March 1, 2017. Commander Ashlock has served with the St. Augustine Beach Police since 2014. In addition to his command responsibilities and duties, he serves on the St. Johns County Sheriff’s Office Special Weapons and Tactics Team, (SWAT). 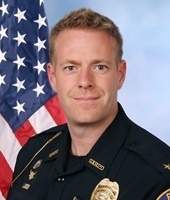 Commander Ashlock has a Bachelor of Science Degree in Management from Saint Leo University and a Master of Arts Degree in Political Management from The George Washington University. He is a graduate of the prestigious Federal Bureau of Investigation National Academy Session 274 and a graduate of the Florida Department of Law Enforcement’s Executive Leadership Seminar class number five. Patrol Operations Lieutenant Daniel Carswell began his law enforcement career with the St. Augustine Beach Police Department in 2006. 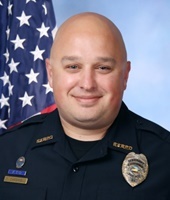 In 2012 he was promoted from the rank of Patrol Officer to Patrol Sergeant, where he spent five years supervising the daily activities of a patrol shift. In 2017, he was promoted to his current position of Patrol Operations Lieutenant. Lt. Carswell is currently responsible for the overall patrol operations of the St. Augustine Beach Police which include but is not limited to, patrol management, K9 Unit, secondary employment, internal affairs, agency fleet, special events and the field training/evaluation program. 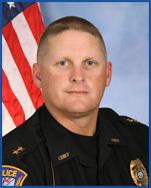 Lt. Carswell has a Bachelor of Science Degree in Public Administration from Flagler College. 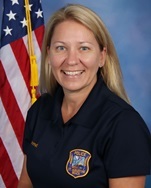 St. Augustine Beach Police Administrative Lieutenant Kathi Harrell was selected by the Chief of Police in August of 2014. Lt. Harrell is an experienced non-sworn law enforcement veteran with over 20 years’ experience covering a multitude of disciplines. Lt. Harrell is currently responsible for the overall administrative operations of the St. Augustine Beach Police which include but is not limited to, records management, agency budget, and multiple computer programs. Additionally, she serves as the FDLE Terminal Tac Coordinator, FALCON Administrator, and department’s SMARTCOP liaison. 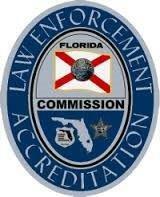 Lt. Harrell supervises the agency’s crime prevention programs, volunteers and management of the Florida Law Enforcement Accreditation process.